Location will be one of the biggest factors in determining the price of your new humble abode. 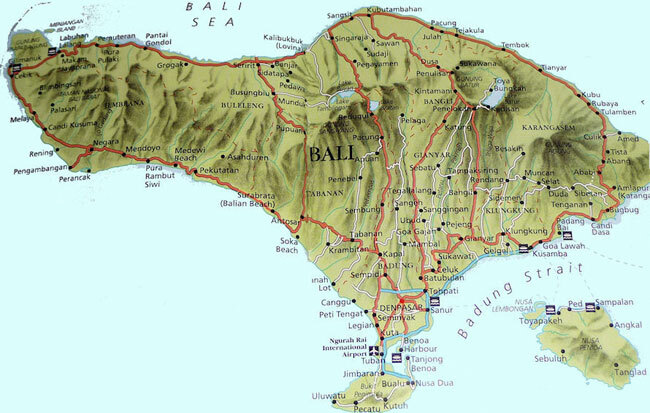 Luckily, Bali is an extremely diverse island while at the same time keeping many constants throughout the island. For anyone that is considering the move to Bali, there should be a region that is perfect for your needs, and also areas that you will want to avoid. Here is a brief breakdown of the different areas on the island. If you require any more information about a certain city, town or region within this article, if the name of the area is clickable, follow the link on to a more detailed overview.